A pinch of goat’s hair, a drop of jasmine oil and cup of wishful thinking will not keep the lawsuits away. Every year I attend a Halloween event at my daughter’s elementary school and each year I run home terrified at the horrors I see. These aren’t your typical Halloween ghosts and goblins, no, these are the usual suspects lurking at every PTA event. And that got me thinking. The PTA in California has done a great job at educating their leaders about the risks inherent in certain events. They even publish a red light, green light brochure that talks about the types of activities that are prohibited. But still, something’s missing. Unfortunately, incidents still occur. The trick here is even though we have prohibited certain activities, we as school administrators and risk managers have only passed the liability (contractual) to these organizations. We haven’t cast our magic and neither has the State PTA. While we have eliminated high risk activities, we haven’t eliminated the high risk exposures within all the activities (high risk or low risk). We forget to address slip and fall issues, trip hazards, visibility, fire exposures (bbq grills), lost students and even serious issues such as molestation. The magic is communication. Too often, the red light green light brochure is provided and the liability is transferred without any mention of other risks that should be addressed. And even if the leaders of the local PTA have read the documents it is highly unlikely that this information was communicated down to volunteers and other members of the PTA. Rarely do we hold training, do pre-event safety inspections or even have a simple conversation with the local PTA members and volunteers to see what their needs are. And if your local PTA is anything like mine, then money is always an issue, so the chance that they are providing the necessary safety tools and gear is about the same as getting a ride on the flying broom – zero. 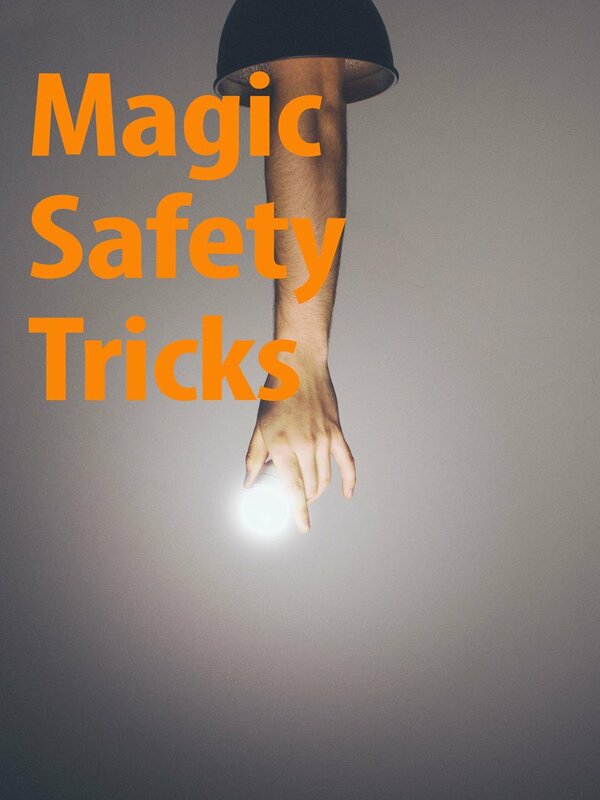 As risk managers and school administrators, we need to use our magic to communicate the hazards to all staff levels, we need to communicate with volunteers and make sure that we are offering our support. Because at the end of the day these events should really be a treat and not a trick.